There’s a lot to digest in that last quote. To be sure, our witness has not always been positive. But, Chairman Perez appears to be objecting to the fact that Christian values influence political preferences at all. He seems to prefer a faith that doesn’t influence the mind. And, yet, Scripture calls for minds that are guarded, filled, renewed, and transformed (Rom 12:2; 2 Cor 10:5; Eph 4:23; Phil 4:7–8; Col 3:2; 2 Tim 1:7; Titus 1:15; Prov 23:7) specifically because they have been changed by Christ (1 Cor 2:16). Frankly, there is no such thing as an adoctrinal faith. If our Christian values are not influencing our political preferences, we’ve either fundamentally missed the truth of Scripture or made Christianity simply something that we do and not something that we are. A faith that has not changed our minds is no faith at all. Weak theology rears shallow Christians. Nowhere is this more important than in the pulpit. As preachers, our work is fundamentally theological. 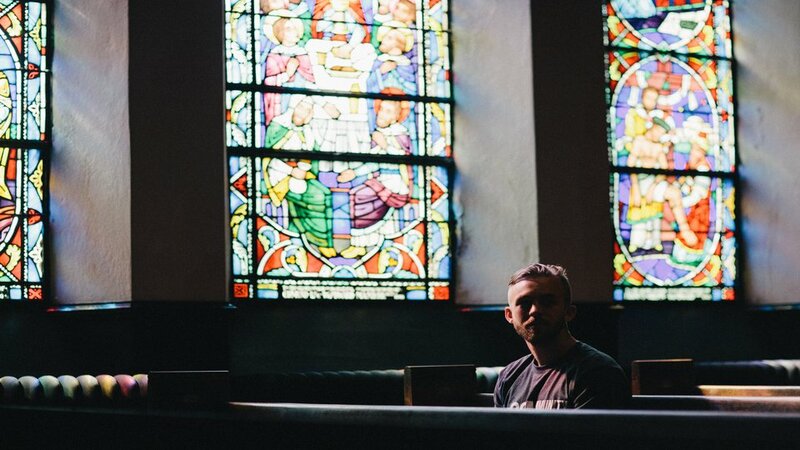 Just as weak theology leads to weak sermons; sermons void of theology produce believers who live as though their faith doesn’t matter in their day to day lives. We should have no tolerance for theologically-shallow preaching lest our children one day pass by the ruins of our faith and wonder, “What do these stones mean?” (Josh 4:6). If our sermons are not affecting people’s decisions, we’re not preaching the text. The Bible changes people. This is the essence of text-driven preaching. We’re are not espousing our opinions or merely rhetorically manipulating people’s preferences. We are seeking to be true to the command to preach the Word (2 Tim 2) and to speak those things which are proper for sound doctrine (Titus 2:1). Paul addressed the need for preaching with theological clarity in 1 Timothy 4. The passage contains 12 imperatives, 7 relate specifically to the relationship between preaching and theology. Give instructions (11). The word conveys the idea of instructing with authority. Teach (11). Thus, we don’t merely issue directives; we teach. This is the process of discipleship. Note how these two aspects work together in Nehemiah 8:1–8. Ezra read from the law in 8:1–6 (that’s instruction) and the Levites explained it more carefully to the people in 8:7–8 (that’s teaching). Our ministry needs both. Give attention (13). This word carries the idea of “being concerned about it.” This is the same word that Paul used in 1 Timothy 3:8 in his instructions to deacons regarding alcohol. Deacons are not to “give attention” to wine. That means that it should not even be a part of their thoughts. Meditate on them (15). This word carries the idea of thinking about them and putting them into practice. Give yourself to them (15). This word literally means, “BE!” Paul was encouraging Timothy that his life should be characterized by what he taught. He should “be all in.” What you and I teach needs to be who we are and not just what we say. There’s a lot of bad doctrine out there (1). In Paul’s day, as in our own, false doctrine was a plague to the church. Paul warned us that evil spirits seek to undermine the truth of God’s Word. We must teach the truth because untruth threatens the church. You need the encouragement (6). Paul reminded Timothy that in teaching sound doctrine, we are also nourished by it. In preaching the truth, we are fed by the truth. Preachers need the sustenance of the Word, too. Preacher, you are called to preach the truth, the whole truth, and nothing but the truth, so help you God! If you do that, it will change people’s minds. And it might even change the way they vote. Deron Biles is the Dean Emeritus of the Southwestern Center for Extension Education, Professor of Pastoral Ministries and Preaching, and the Director of Professional Doctoral Studies for the School of Theology and the School of Preaching at Southwestern Baptist Theological Seminary in Fort Worth, Texas.